. . . Until we are able to provide an automated selection process, we do business the best way possible, face to face or on the phone, because there are a lot of choices to make. 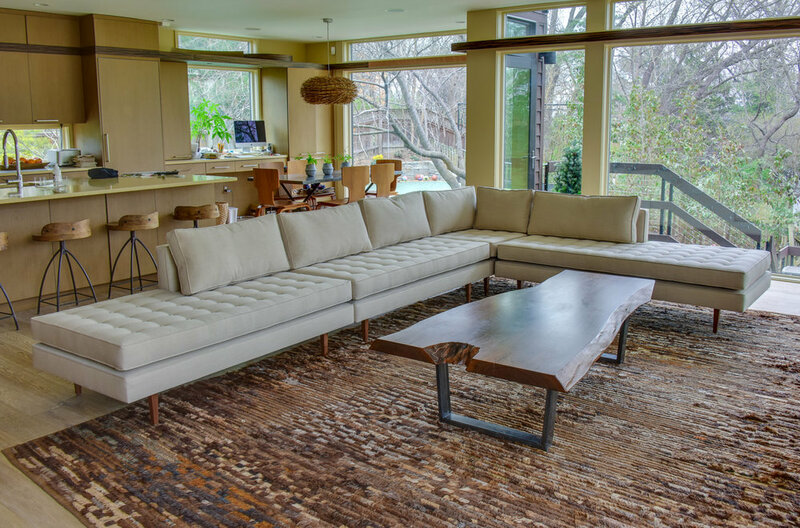 We can quickly provide you with a working plan to install these great pieces into your home or workplace in exactly the details you wish, from styling to dimenions, to leg options, to fabrics. We’re at the studio every day except Sunday. Talk to Daniel.